No one knows if this is going to work. It is going to take time to find out. 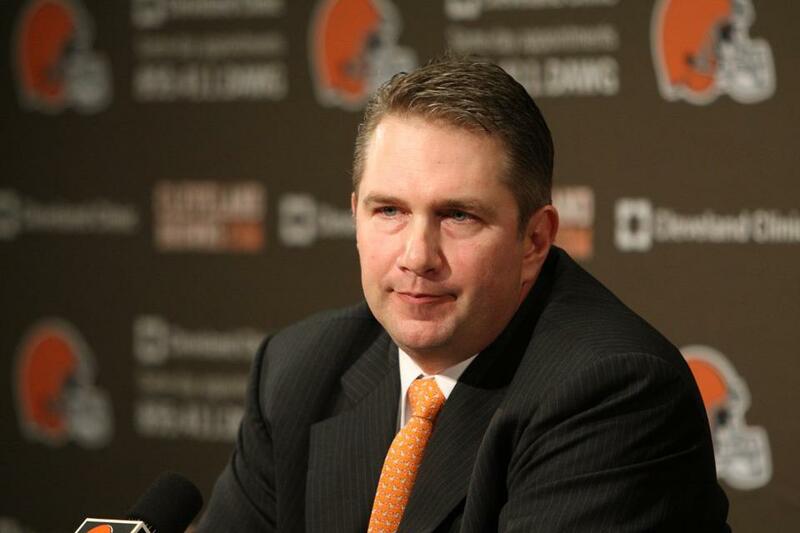 Those were the two biggest (and most important) takeaways from Friday’s press conference to introduce Rob Chudzinski as the 14th coach (and sixth since 1999) of the Cleveland Browns. No one knows how this is all going to turn out. It is just as likely that Chudzinski will be the next Chris Palmer as it is that he will be the next Andy Reid. But there is one thing we do know – he deserves a chance to find out. The rest of the story is available at The Cleveland Fan.